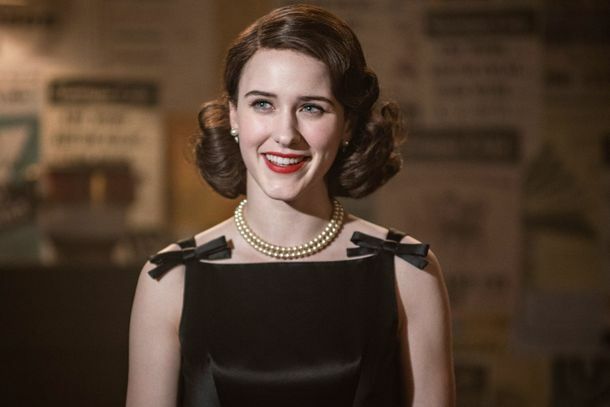 Emmy Predictions: Who Should Win and Who Will Win This Year?Will The Marvelous Mrs. Maisel dominate the night? Emmy Predictions: Who Will and Should Win in the Drama Categories?Who will come out on top between The Americans, Game of Thrones, and The Handmaid’s Tale? Who Will and Should Win in the Emmy Comedy Categories?Will Atlanta or The Marvelous Mrs. Maisel run away with the top prize? Emmy Predictions: Who Will and Should Win in the Limited Series Categories?Can American Crime Story sweep its nominated categories? Emmy Predictions: Who Will and Should Win in the Variety Categories?Can anyone beat John Oliver or Saturday Night Live? Will Killing Eve Earn an Emmy Nomination for Outstanding Drama?It’s possible! Emmys 2017: Who Will and Should Win in the Comedy-Series Races?It could be a big night for Atlanta, though it’s probably too tough a nut for Emmy voters to crack.